#CareerEverywhere brought together career services and student success leaders from all across the Northeast for an inspiring and empowering day filled with insightful presentations, great conversation, and lots of food. For those of you who weren’t able to join us at #CareerEverywhere, I’m here with a special recap for our partner schools, focused on the day’s two client-facing sessions. You should also check out the full recap of the day here. Refer to this page where you can find copies of the presentations delivered at #CareerEverywhere. 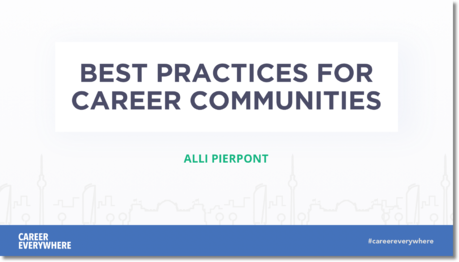 Career communities are a uniquely powerful tool to promote curated resources to your users. More than a webpage - communities are built on a powerful tagging structure that simultaneously creates filters for deeper exploration of content, and sign up tags, so that students can receive tailored updates on content of interest to them. Arguably as important as content, is the actual presentation. uConnect provides forward thinking content design, to attract more engagement with your content, and facilitate a comfortable, credible, and intuitive experience to the modern student user. Get rid of those stray hyperlinks! Stray hyperlinks peppered throughout a chunk of text is not a great way to drive engagement with any of the sources you’re linking to. We have options for formatting these redirects. Reach out to us at support@gouconnect.com for advice on which best suit the type of content or link you’re trying to drive engagement with! Update your images! If you have a few too many low resolution or disproportioned images on your platform, take a minute to update them! You can use this free stock image platform to find thousands of high quality images covering a variety of topics. Don’t default to adding custom pages! If you have content you want to include, don’t default to creating a custom page. Webpages lose all the superpowers that communities have, and are harder to keep track of on your platform. First, think of whether the information you have could easily fit into one of the content formats we have available. Odds are, the ‘Resources’ content type can handle any information you have! Uploading content as a resource ensures that it’s highly visible (in multiple places throughout your platform), easy to update, taggable, and shareable in proactive communications. 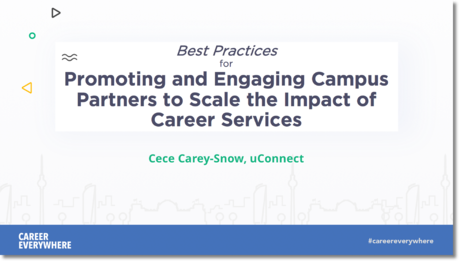 Effectively engaging and promoting campus partners is a vital step in the crucial transition from a service model to a community model of career services. 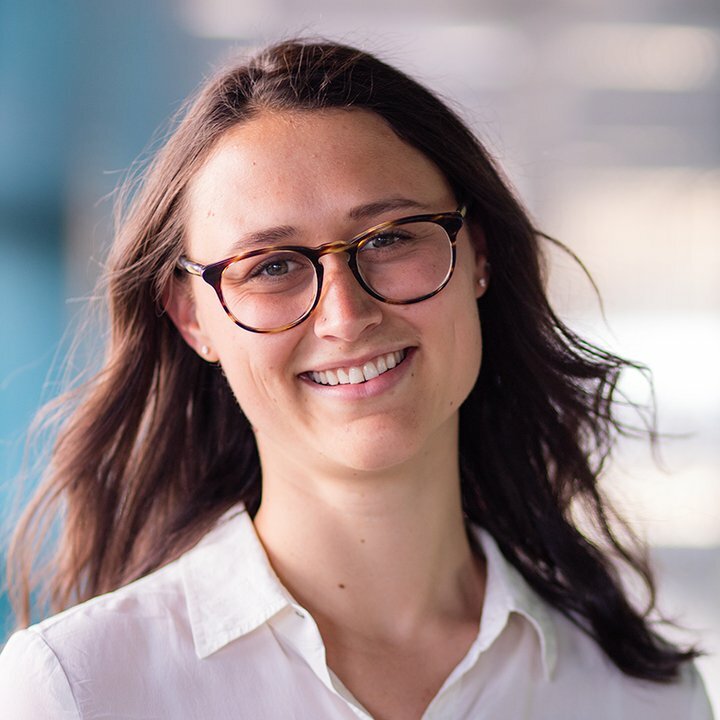 uConnect is your ally in this process, and has developed methods for scaling and expanding the work of career services through the engagement and promotion of community partners. The ‘Featured User’ widget is a versatile and a highly visible way to feature anyone whose user type is Community Expert in your platform. Choose between two layouts (horizontal and vertical), and three ways of filtering: 1. Users from the staff page 2. Advising category (indicate a users advising category or categories when editing the user profile. Advising categories are mapped to your career communities. If you indicate a users advising category is business, for example, they will appear in the featured user widget on the business community page), and 3. Specific individuals. Encourage your campus partners to contribute through the guest contributor portal.